Here on TechClient, everyday we present free best (HQ) resources for your web design & graphic design projects. 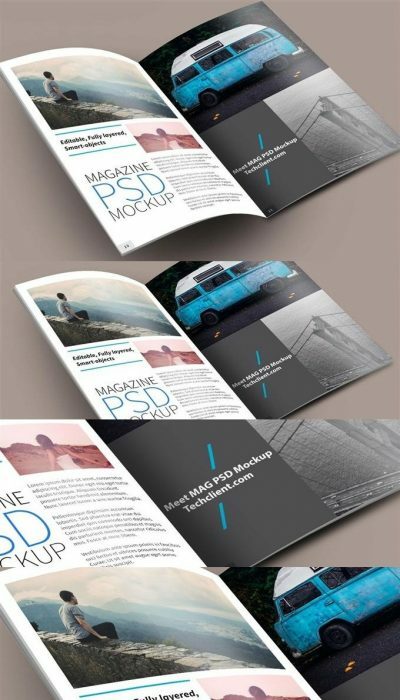 Today we are going to share Meet Magazine PSD Mockup. 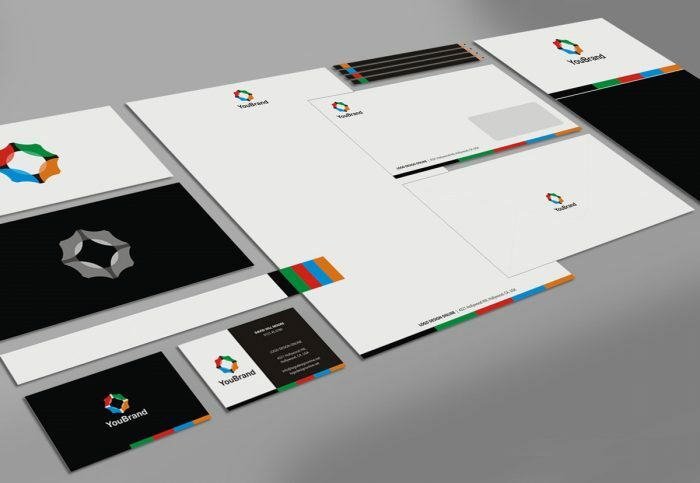 In this post we present Meet Magazine PSD Mockup that presented by Mark. Meet Magazine is a high resolution mockup measuring 2400 x 1600 pixels. You can easily add your own design or photos on the open pages of the magazine. Just double-click the smart object layers in yellow and red and place your designs and save.